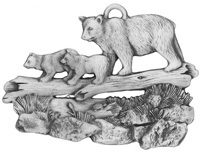 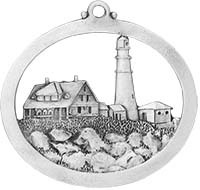 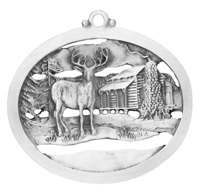 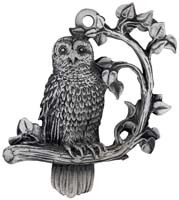 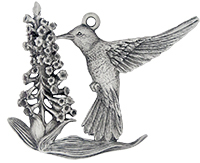 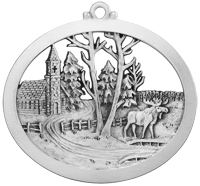 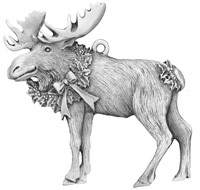 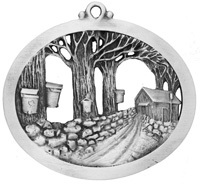 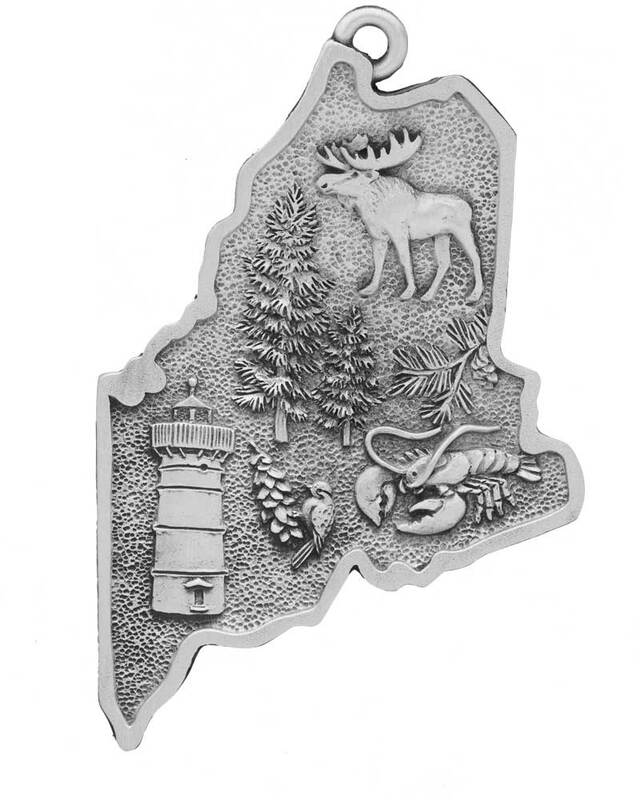 The most wide-known symbols of ME are captured on our Symbols of Maine ornament. 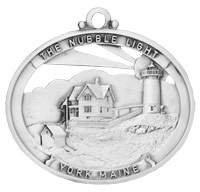 The moose, tall rugged white pine trees, the white pine cone and tassel, the black-capped chickadee, the famous Nubble Lighthouse, and of course the Maine lobster have all been captured by the hand of our sculptor. 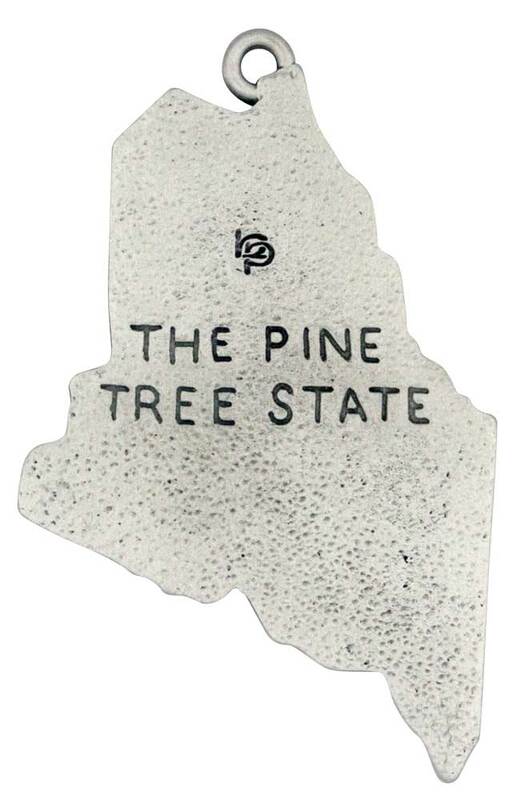 The Pine Tree State is the official nickname for the state of Maine and is written on the back of the ornament. 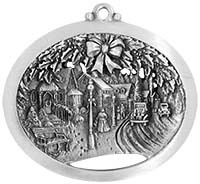 While this ornament has no place for engraving, please check out our Engravable Bow Hanger to add a name, date or special message. 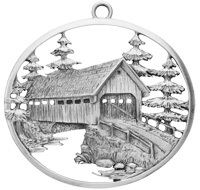 This ornament will look lovely hanging on your Christmas tree or will make a great gift for a friend or family living in the beautiful state of Maine.